Maintaining momentum of fiscal prudence and freeing up working capital, South Africa's mines continue to proactively dispose of redundant assets. With an increasing amount of mines adopting the online auction platform as a means to dispose of such assets, more such auctions are anticipated for the months ahead. The next such auction is scheduled to end on 27 November. 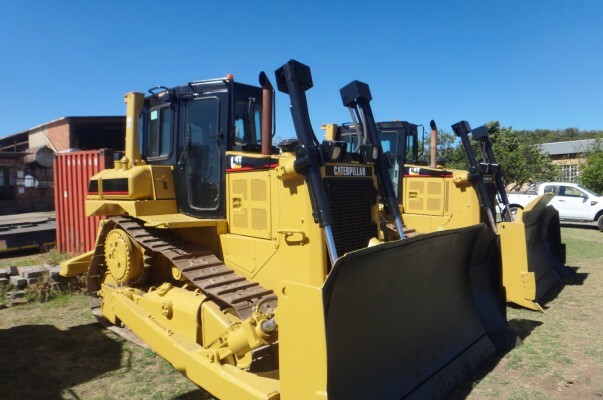 Items on offer include stainless steel, copper components and railway wagons, entire scrap dealers and JCB Tele Handlers, Komatsu WA320-5, CAT D6 dozers and major cranes (P&H TR500 - 50 ton mobile crane, Rough Terrain RT518) which have recently been in short supply. 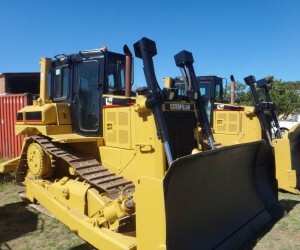 A Metso Crusher, Ingersol drill and a CAT 140 grader will also be offered. Clear Asset, a dedicated online auction with equity ownership by Hasso Plattner Ventures (Germany), focuses primarily in the mining sector and today represents 80% of South Africa’s major mines within their disposal programmes. Their next auction closes Thursday 27 November at 15h00 and includes stock from Sibanye Gold, Glencore (Optimum), Afrimat, Shaft Sinkers and Lonmin. For more information please contact Ariella Kuper on 079 8999 998.